As most of our regular customers and blog readers know, we often take time to inform our readers of driving and traffic safety tips. We do this because we here at Pumpkin Cars are car lovers first, and we always demand safe driving of ourselves and want our customers ultimately to be safe and responsible behind the wheel. This particular blog is directed at those that live on and travel on the Atlantic and Cape May County barrier islands during the summer months. It is a unique area because of the influx of tourists and traffic in the summer time. During the winter, local drivers get used to a certain pace in driving, parking and dealing with pedestrians. Everything changes in the summer, however, as the amount of car, bike and pedestrian traffic increase dramatically. A lot of tourists are unfamiliar with streets, stop to look for parking and walk to the beaches and boardwalks. It is fairly common knowledge at this point, especially to those that regularly travel on the islands that New Jersey state law dictates the pedestrians have the right of way in crosswalks and that drivers must yield. There is, however, a lot of confusion over what "pedestrian in the cross walk" actually means. 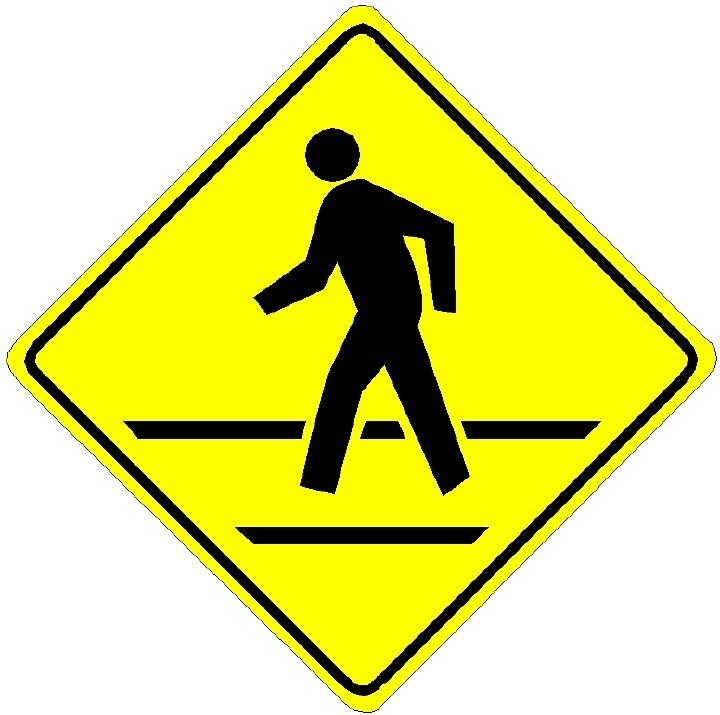 There are many different scenarios of pedestrians simply walking out into traffic expecting the traffic to yield, drivers yielding to pedestrians that are not yet ready to cross and other drivers not seeing pedestrians and not knowing why cars in front of them are stopping. It has the potential to get messy. We think the best course of action for both drivers and pedestrians is common sense and caution. It is not feasible to think as a driver that you could drive 35mph on Atlantic Ave through Margate and Ventnor or West Ave in Ocean City on a Saturday in July non stop and without encountering pedestrians. Common sense would dictate that you take your time, be aware of what type of traffic is immediately in front of you, but also be conscious of what is going on a couple blocks ahead of you. Always be prepared to stop at most intersections and anywhere there is a crosswalk. Do not try to speed through a crosswalk before the pedestrians start crossing, or while they are in the other lane because local police departments are focusing ticketing drivers that do so. For pedestrians, common sense is even more prevalent. Just go back to what you were taught, or should have been taught, as a child about crossing any street. Look both ways and make sure traffic is clear before you start out into the street. Do not just bolt out into the road and expect traffic to stop, even though you legally have the right of way that does not mean that drivers will see you in time or have time to react and stop. 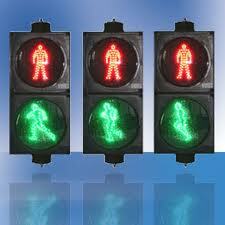 Another tip is to cross at a traffic light whenever possible. This seems to be the easiest way to avoid problems. Even if it requires walking a block or two in another direction to get to a light it is clearly signaled when it is safe to cross and even most have count down of how long it is safe. If you use caution, either driving, biking or walking, pay attention to what is going on around you and use common sense you should have no trouble making your way around the resorts towns during the busy summer months. Teen crashes are more likely to involve speeding, especially with male drivers. Make sure your teen knows that driving above the speed limit can lead to a ticket, insurance rate increase, or even a deadly crash.